Two hospital employees have been infected with a new coronavirus they likely got from caring for patients who were sick with the deadly respiratory disease, the World Health Organization said Wednesday. One of the health care workers was a 45-year-old man who got sick on May 2, and is currently in critical condition. The other employee is a 43-year-old woman who got ill on May 8, and is listed in stable condition. The latest confirmed cases provide more evidence of human-to-human transmission of the infection that's tied to the Middle East. The WHO points out this is the first time that health care workers have been diagnosed with the new coronavirus after exposure to infected patients. The agency is calling on health care facilities treating patients with the virus of unknown origin to take appropriate measures to reduce risk for disease transmission. 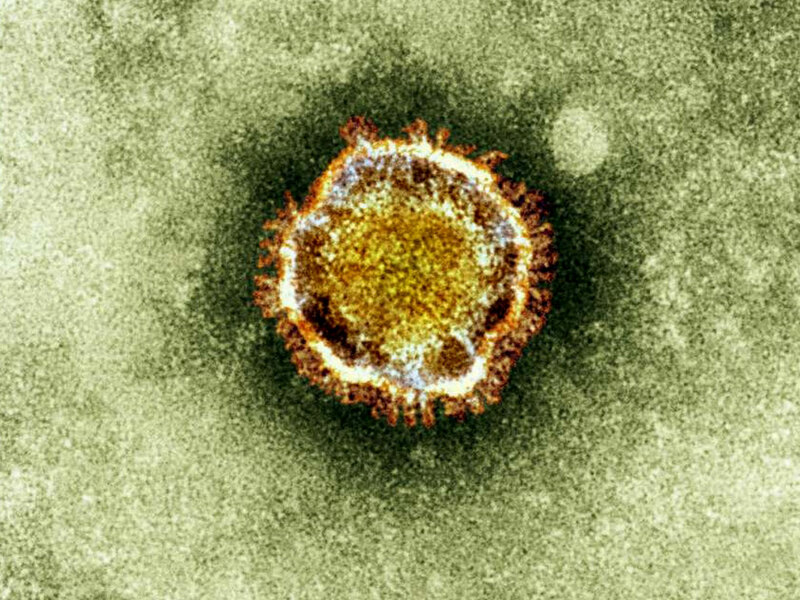 The novel coronavirus, which presents as a severe respiratory infection, has killed at least 20 people since September 2012, when the WHO began tracking the cases. Since then, the international health agency has been informed of 40 laboratory-confirmed cases of the disease, which comes from the same family of viruses as the common cold and SARS. A 2003 SARS pandemic killed around 800 people, mostly in Asia. Since May 2013, 21 patients -- including nine that died -- have been reportedly linked to a health care facility in the Eastern part of Saudi Arabia, the WHO said. The government of Saudi Arabia is investigating the outbreak. Last week, officials also reported that a 65-year-old French man who had traveled to the United Arab Emirates developed the novel infection, and a second case was confirmed on Sunday in the man's hospital roommate.